Compare to Uline S-859 and Save! This PERISHABLE International Safe Handling Labels help ensure that handling instructions are communicated quickly and effectivelyh without anyone having to speak English. The text "PERISHABLE" along with the black symbols of a fish, grapes, flower and hanging side of beef symbol is a universal symbol known the world over. The labels feature a strong pressure sensative adhesive to cardboard boxes, and stretch film. 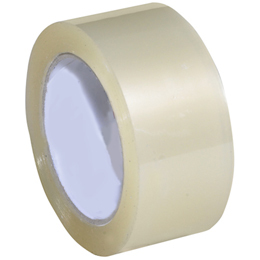 These PERISHABLE international pictograph paper labels have outstanding resistance to chemical and abrasion.